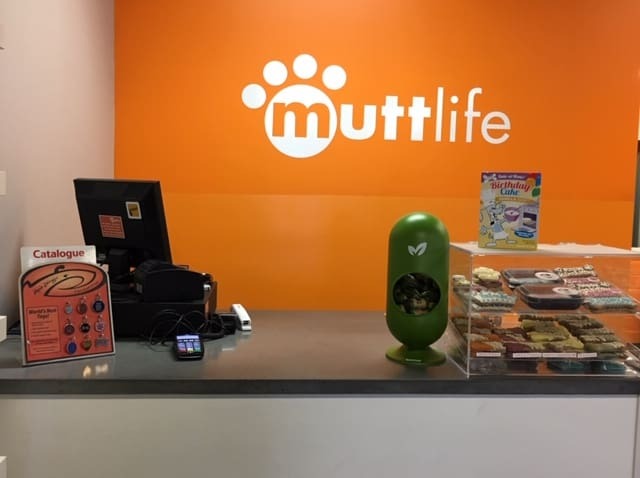 Mutt Life is a clean, modern, dog-friendly space that has been voted Milton’s favourite Pet Shop for 2018. We dig up the latest trends in gear and goods for dogs and cats while offering tried and true favourites. Offering wholesome foods and, whenever possible, Canadian-made, eco-friendly products, we go all out to give you the best customer experience. This place is the best!! Stacey and Jason are outstanding and are so helpful. Stacey is a dog whisperer! Our pups love the great quality food, treats, toys and of course the experience and love every single time we are there. No need to go anywhere else – Mutt Life is the real deal! At Mutt Life we are passionate and committed to supporting organizations that help animals in need. 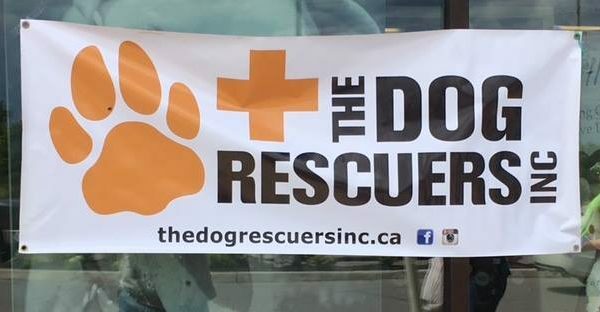 We also take pride in our role connecting a community of animals lovers in Milton and the surrounding areas.